co_LAB is hosting the next instalment of 1215.today Innovation Lab series and is currently seeking participants. Do you want to spend a day with other creative minds to re-imagine what our lives could look like in the future? 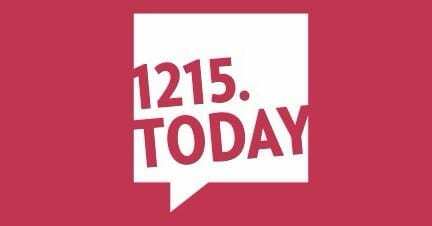 Do you want to work alongside an internationally recognised artist to discuss, debate and develop ideas and artwork that might be commissioned as part of the 1215.today project? www.1215.today is an online creative project that connects and empowers young people across the world to have their say about their rights. So if you care about democracy, freedom of speech and human rights, join us on Saturday 11 June in Lincoln. This event is suitable for both staff and students. 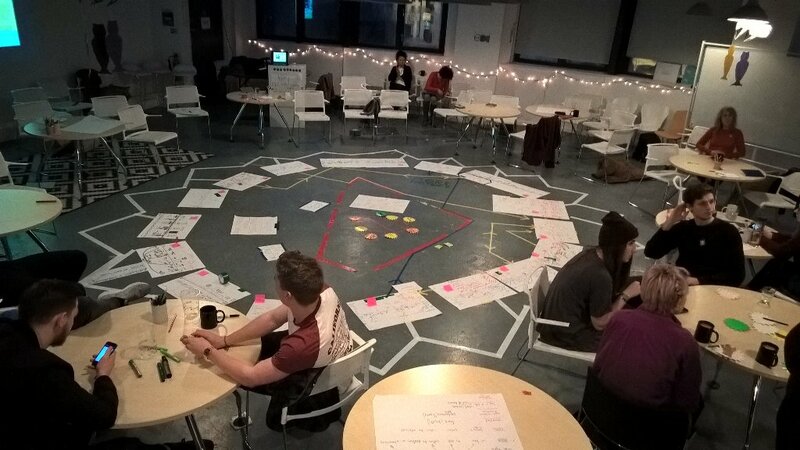 Former co_LABers Fran Bullinger and Zach Jones were participants of the first Innovation Lab, which was held at the Open Data Institute in Leeds in January. Artist Kathrin Böhm asked participants to define what future space might look like. Some radical ideas emerged on the day. One of these has been commissioned into a creative, digital artwork. Check out this post by a member of our curatorial panel about her experience at the Lab. The next event is being hosted by the LSFM digital innovation centre, co_LAB – if you are interested in being involved please could direct expression of interest to info@1215.today.